An opportunity has arisen for a motivated individual to join a successful farming business based in Cambridgeshire, farming over 2500 acres. 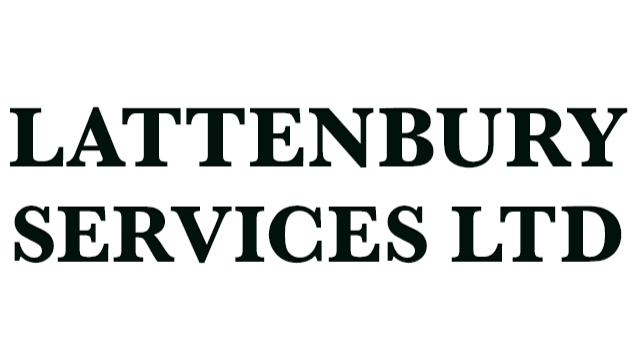 Lattenbury Farming Company are looking for an individual with experience in all field operations; a full driving licence. PA1, PA2 & PA4 are required. As an important and valued member of the team you will use modern machinery, experience with Greenstar an advantage. Other farm work to be undertaken when required. The key individual will need to operate effectively both under their own initiative and as part of a team and have a good attention to detail and diligent record keeping. Accommodation is available if required, along with a competitive employment package.